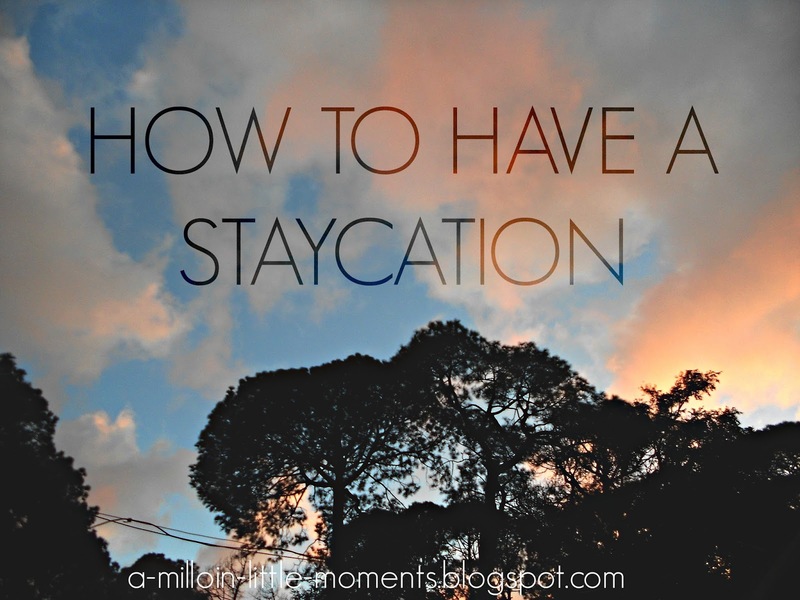 WANDERLUSTRIC: 5 things to do when you can't travel ;How to have a stay-cation. 5 things to do when you can't travel ;How to have a stay-cation. So what if all of your friends are out exploring the world,you can have just as much fun right where you are. Everyone has been at that stage where all they can do is moon over other peoples Instagram photos but they themselves can't travel. Whether it's because you can't afford it,don't have time or you just can't right now, i can make sure you have the best possible stay-cation ever. Trust me when i say that there is always going to be something that you haven't seen. You could find a hidden pond or maybe just a little hill that is perfect for a picnic. The point is that you can't find any of this if you don't explore. Explore everywhere! Your backyard,a park, another part of your neighbourhood or maybe you could even drive 5 minutes out of the city! 2. Explore places around your city. Speaking of driving out of your city, you could always go to cities near you! Trust me, when you go to a new place and you ask the locals what to see,you will find the most amazing things and experience the best experiences! You would have never even thought that all of this could be right next to you. 3. Act like a foreigner in your own city. Yes, I am serious. Everyone needs to be a child for a while! You could always dress up in fancy clothes and wear sunglasses and roam around your city with a Arabic accent, and if someone finds you, just power walk in the other direction. No shame! 4. Stay at a hotel. You don't have to visit a new city to experience the luxury of hotels. It's like a trip itself! Just imagine a suite all to yourself and you having a bubble bath in a luxurious tub whilst sipping champagne and scrubbing yourself with complimentary bath salts. You could also ask the hotel staff what you should see in your city and where you should eat! 5. Day dream about your next trip. The amount of days i have spent daydreaming about foreign places and planning everything out in my head are legendary. It's okay to just sit for hours pinning wanderlust quotes to your various travel Pinterest boards and it's okay to already start packing for the trip you're going to take in 4 months. I hope this helped some people! I am extremely sorry that i haven't been posting as regularly, but i promise that we have some amazing travel posts coming up! Hint- it includes a very cold country known for their cheese.....I basically gave it away!